So much of gymnastics is looking at the mastered skills. 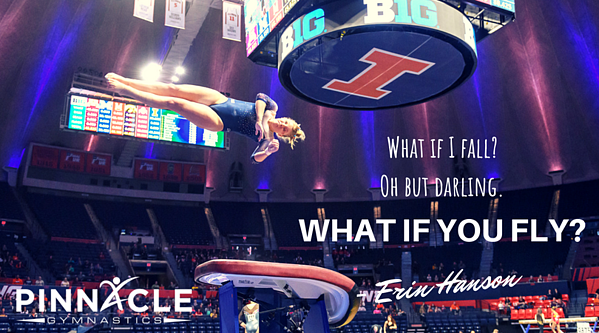 Can the gymnast do a cartwheel, back handspring, back tuck? Are they unable to do a back walkover? 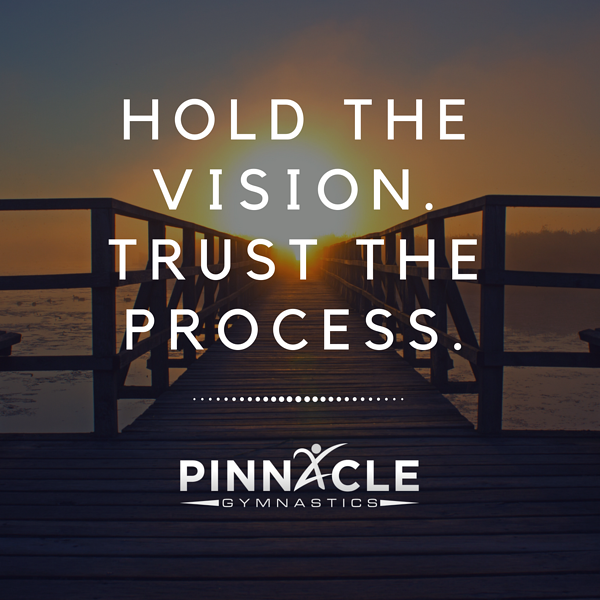 It is easy to forget that gymnastics is a process. Don’t fall into the product trap. The process of getting a new skill is just as important, and often more important, than having the skill. The skill that seems to be questioned most often is the cartwheel. It seems like such a basic skill! Why can’t my child do a cartwheel? Being able to do a cartwheel is very different than being able to do a cartwheel correctly. That finished product cartwheel might look nice, but if her hand placement, head placement, and legs are in the wrong positions, then it is going to be difficult to add on to that skill. It might look great on the floor, but could you put it on a beam? Could the cartwheel be done one-handed? Can it be stopped in a handstand position? More drills for handstands here. Now a quick side note: If the gymnast just wants to learn a cartwheel, or handstand, or whatever other skill, and has no interest in building onto it then by all means focus on the product. If they need to get the skill quickly, they are able to execute it safely, and they won’t need to advance it, then you are golden. We all know that children learn at different rates and in different ways. The same is true of gymnastics skills. What is simple for one child could be challenging for another. Child 1 might learn how to do a cartwheel in three classes, while it takes Child 2 at least twelve. We have to remember that it is okay! 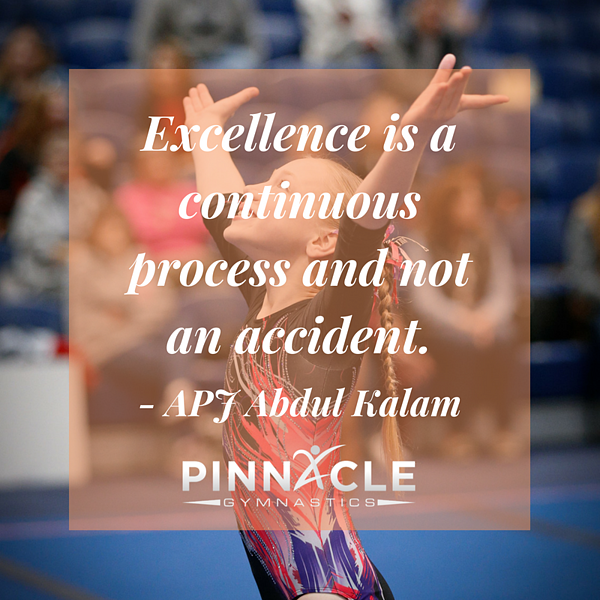 As long as they are learning to do the skill with the correct progressions they will both be able to build on the skill and improve their gymnastics abilities. This will also increase the athletes' self confidence. Are they making the corrections to get their various body parts in the correct positions for that skill? Yes? Then awesome! That's what gymnastics classes for kids are all about!